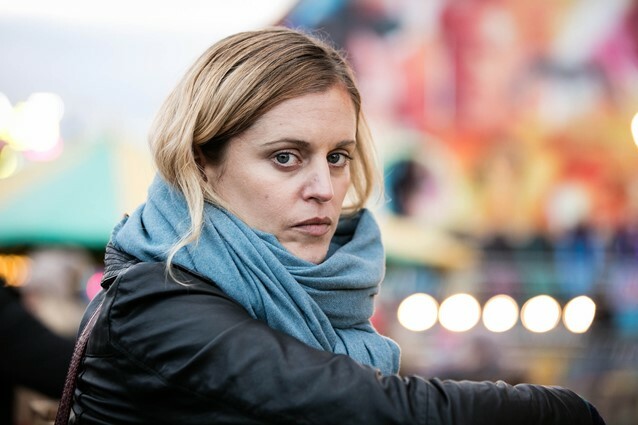 Denise Gough stars in Paula, BBC Two’s revenge thriller by Conor McPherson. Olivier and Tony-award winning Conor McPherson’s first original television series is about the fallout in a young teacher’s life, after her one-night stand with a charming but dangerous man. There is an instant, animalistic, spark of attraction before they become locked in a dance of mutual destruction. Only one can survive, but their actions will take a terrifying toll on all those around them.